The quality of the academic body of Politehnica University Timișoara has always been high. A new international acknowledgment in this regard has recently come from the European Structural Integrity Society (ESIS). At the "22nd European Conference on Fracture" conference held in Belgrade, Serbia, the new management of the European Society for Structural Integrity was elected, prof. eng. Liviu Marşavina, PhD, from UPT's Mechanical Engineering Faculty, being one of the two elected Vice-Presidents. The president is Prof. Francesco Iacoviello, Italy, and the second vice-president is Prof. Aleksander Sedmak, Serbia. Professor Liviu Marsavina made a major contribution to the affiliation of the Romanian Association of Mechanics of Fracture (ARMR) to ESIS. 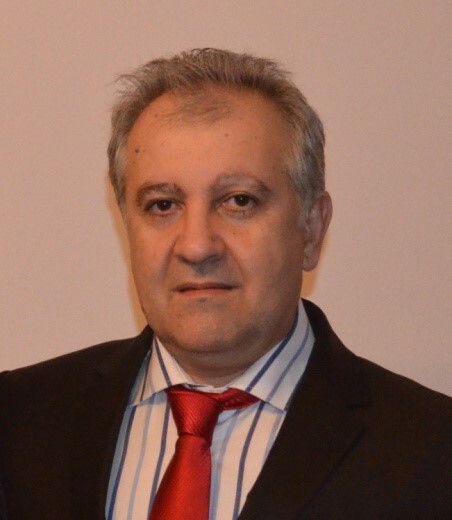 He is a member of ESIS and the representative of Romania in ESIS since 2006, participated in all European Conferences on Fracture organized in Alexandropolis (Greece) in 2006, Brno (Czech Republic) in 2008, Dresden (Germany) 2010, Kazan (Russia) 2012, Trondheim (Norway) 2014, Catania (Italy) 2016 and Belgrade (Serbia) in 2018. Since 2014, he is co-chair of ESIS Technical Education Committee (TC13: Education). The European Structural Integrity Society (ESIS) is a non-profit organization that aims to safely operate components, structures and engineering materials. It is structured in 17 technical committees and has 25 affiliated countries including Romania. ESIS is associated with Elevier for publishing special numbers of Engineering Fracture Mechanics, International Journal of Fatigue, Theoretical and Applied Fracture Mechanics and Engineering Failure Analysis, and for Proceeding Structural Integrity. The ESIS leadership is provided by an Executive Committee coordinated by a President and two Vice Presidents, elected by the vote of the national representatives and chairmen of the Technical Committees for a four-year term.